If you’re looking for great, simple but kinetic, widescreen, electronic drumbeats, with an emphasis on adding subtle and punchy rhythmic content to your music, Drumstruck 4 will be a great new weapon in your studio arsenal. 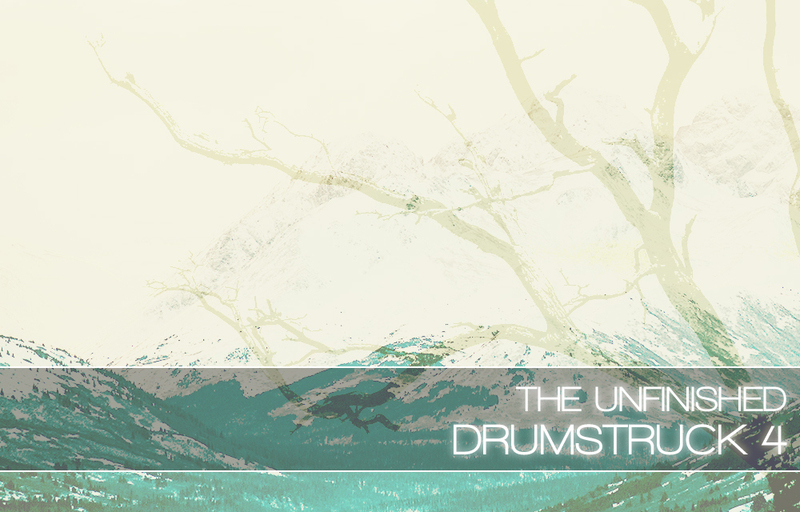 Drumstruck 4 is £24.99 +VAT and requires the full version of Kontakt 5 to run (at least 5.5.1.451) – it will only work in Kontakt Player in demo mode. The download is 600mb compressed. There is also a WAV Edition that contains WAV versions of all the files as well as the Kontakt version.